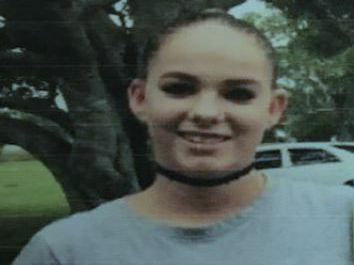 Police are seeking public assistance to help locate a 16-year-old girl who was last seen at 4pm on November 21 in Redbank Plains. Concerns are held for her welfare due to the amount of time she has been missing. She is described as Caucasian, around 155cms tall with a slim build, brown hair and brown eyes. She was last seen wearing a black top, blue denim jacket, black shorts and black shoes. The girl, or anyone who has seen her or has any information in relation to her current whereabouts, is asked to contact police.